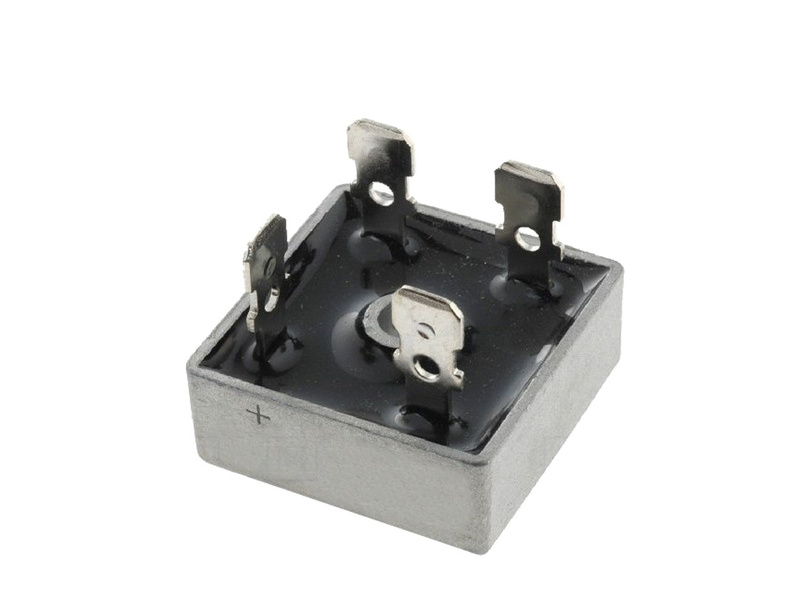 There are three voltage versions of the power module (up to 100V DC, 150V DC, 200V DC) – choose the voltage type in additional information area in a purchasing form. 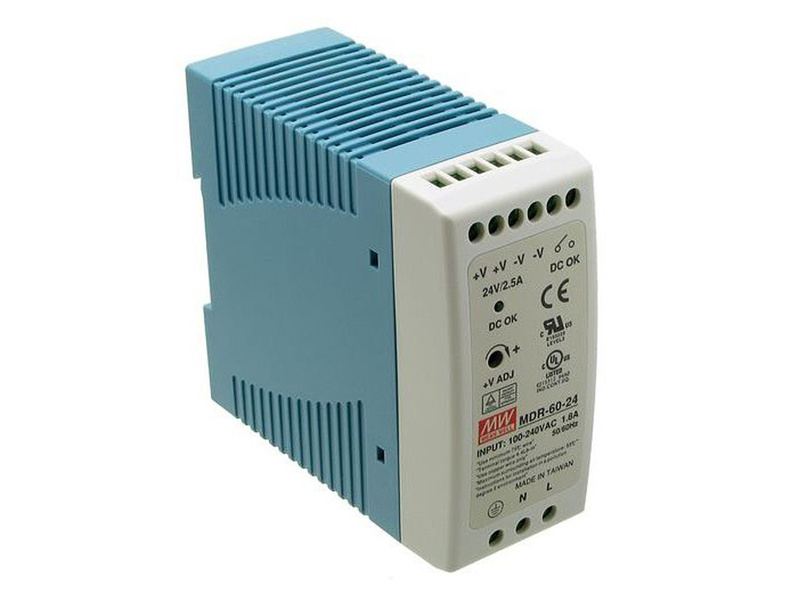 In a power circuit of motor controllers, there is very often necessary to use DC power supply. As pulse-powered systems shouldn’t power controllers, there should be used linear power supplies with proper filters, supplying suitable constant voltage to the system. The use of high-capacity capacitors significantly decreases ripples generated on the supply line, what influences a system lifespan. The Power module requires a correctly matching transformer and a rectifier bridge (in our offer >> ACCESSORIES). 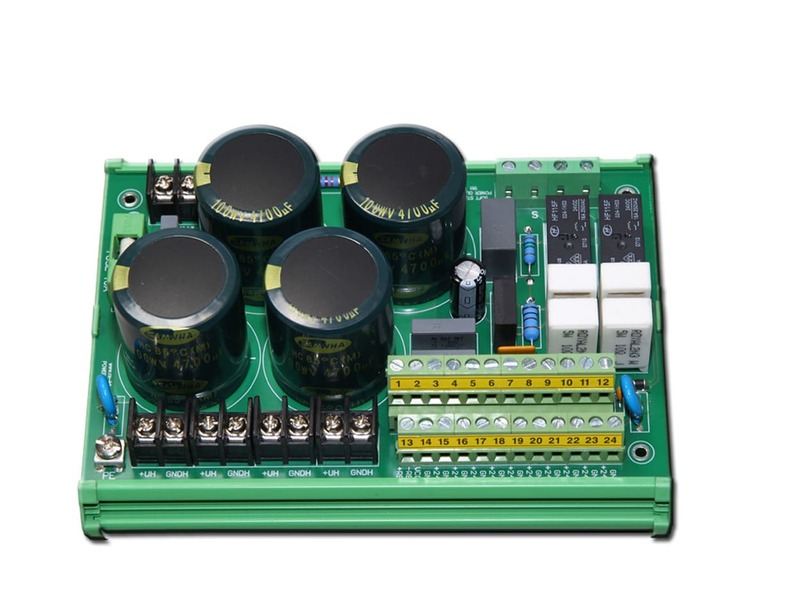 PowerModule v2 can be used for stepper/servo motor drive (DC/AC/BLDC) with soft-start.